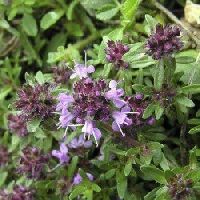 Thyme Seeds are the herbs that possess immense aroma and widely used as a seasoning for enhancing the taste and aroma of different types of food items like soups, tea, meats, etc. 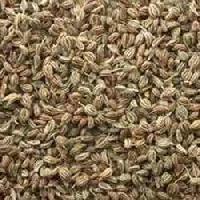 Thyme Seeds that we offer are organically cultivated and are free from the treatments of pesticides & chemicals. 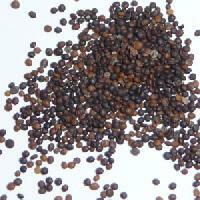 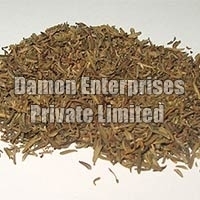 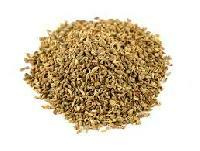 Further, we provide Thyme Seeds in hygienic quality packing.